Did the #MeToo Movement Leave a Lasting Affect on Divorce? Black dresses at the Golden Globes, celebrities suddenly fired, people finding their voice against their abusers: these are the results of the #MeToo movement and the “Time’s Up” movement. These social media phenomena have rocked our culture over the last year or so, paving a new path for social justice. Yet, there is a price for this new-found justice, and it is being paid in divorce court. Some say it started when women came out and accused Bill Cosby of sexual assault. Others say it began with the Harvey Weinstein sexual assault exposés published by The New York Times and The New Yorker. No matter where it started, a trend began that emboldened the victims of sexual assault to expose their often high-powered abusers. This trend has sunk celebrities such as Mario Batali, Russell Simmons and Matt Laurer, but it has also affected powerful people without celebrity status. Police officers, judges and CEOs have all been accused of sexual misconduct on social media, which has often led to the end of their careers. But there is one result of the #MeToo and “Time’s Up” movements that no one has talked about—divorce. Many people, when faced with the situation of their spouse being accused of sexual misconduct, suddenly must make a difficult decision. Do they support their spouse or do they get a divorce? This decision shouldn’t be taken lightly, but given the circumstances, it often must be made quickly. The fallout from an accusation of sexual misconduct can drastically affect the proceedings for divorce. Is the #MeToo Movement Affecting Divorce? Allegations of sexual misconduct can drastically affect divorce issues such as marital assets, alimony and child support. If the alleged abuser owns a business and is forced out of that business by an accusation, they may have to sell their portion of the business at a price below market value. Since businesses can often be considered marital assets, the spouse of the accused will suffer a loss as well if they pursue divorce. A similar effect can also be found when it comes to alimony and child support. If the alleged abuser loses their job or source of income, it can affect the amount of alimony or child support their spouse and child can get in a divorce. These effects can be mitigated to a degree by promptly filing for divorce once a scandal such as this first starts. Filing establishes a date of termination for the marital estate and can be used when filing certain statutory claims. 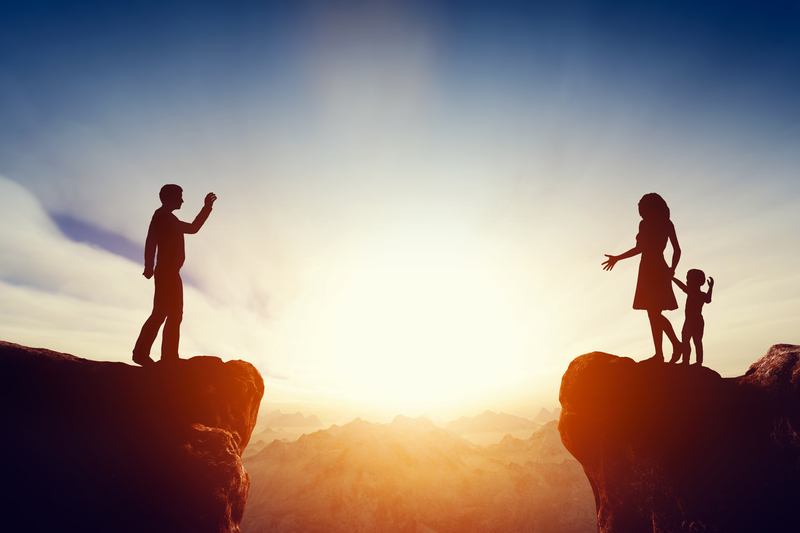 If the top earning spouse loses their job as a result of their actions, the State of New Jersey can help cushion the other spouse from the fallout. The state can impute income when it comes to calculating alimony or child support. That means it can determine a fair income level for the top-earning spouse that may have lost their job or business recently, which can mitigate the loss of child support and alimony. Depending on the circumstances, there could be even more options available to the spouse divorcing a person accused of sexual misconduct by the #MeToo movement. You can learn more by contacting the family law attorneys at Kardos, Rickles & Hand, or by continuing to follow our blog. Let our experience help you in this time of struggle and strife.